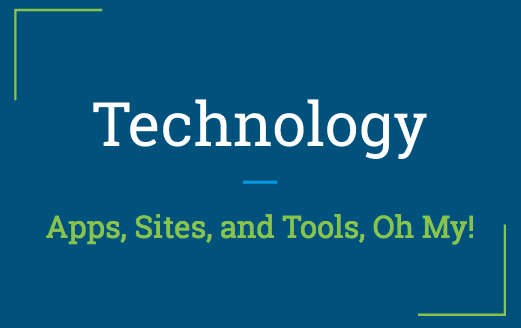 Apps, Sites, and Tools, Oh My! Below is a Google Slides presentation on different tech tools for personalizing the classroom! Click to view. 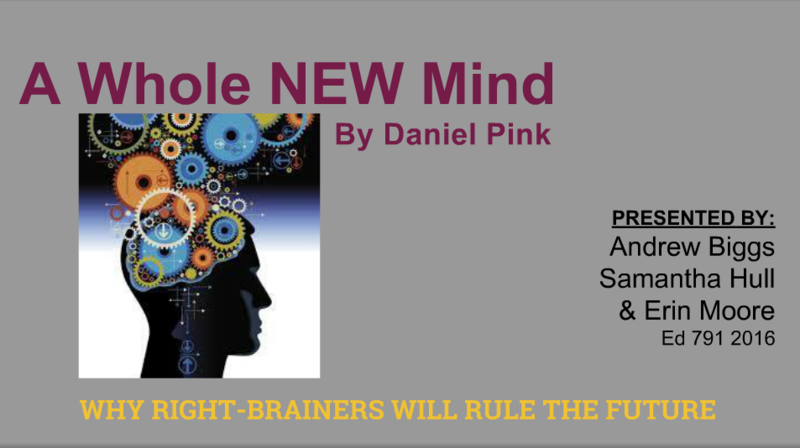 Dan Pink has a strong opinion why right-brainers will rule the future! Click on the link below to see my book review completed with other educators. When designing instruction for your classroom, it is vital to consider the 4 pillars. 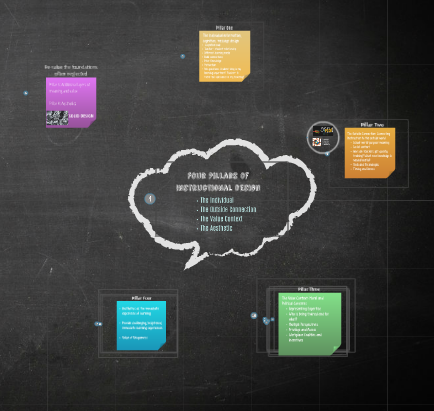 Click on the image below to see the Prezi I created with other educators. Did you ever wonder how personalized learning is different from differentiation or individualized learning? Barbara Bray has spent decades investigating this. By clicking on the image below, you will be redirected to her website where you can learn all about personalization in classroom settings. How do I learn to use technology to Personalize Learning for my students? I wondered that same thing and when I found the SAMR model, it all became much clearer! The image below shoes different apps and technology tools, and where they fit on the SAMR model. Click on the image to be redirected to a site that explains SAMR in depth.